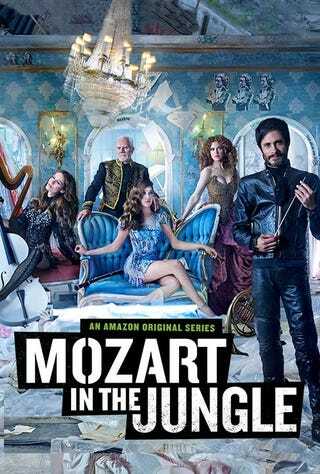 The full season is on Amazon now. Who else is totally into seeing talented actors ham it up and turn classical music into cheese? I've only watched the first episode way back during pilot season, but I'm expecting full on Nashville levels of camp.